Commercial Standards | Tom Walker & Sons Ltd. Since the advent of BRC (British Retail Consortium) certification, we have consistently achieved high grades. We have recently opted for the unannounced programme, in order to remain in line with, and in some cases exceed, many of our customers’ requirements. In the year 2018-2019, we are certified to an AA+ standard, which covers the whole site. 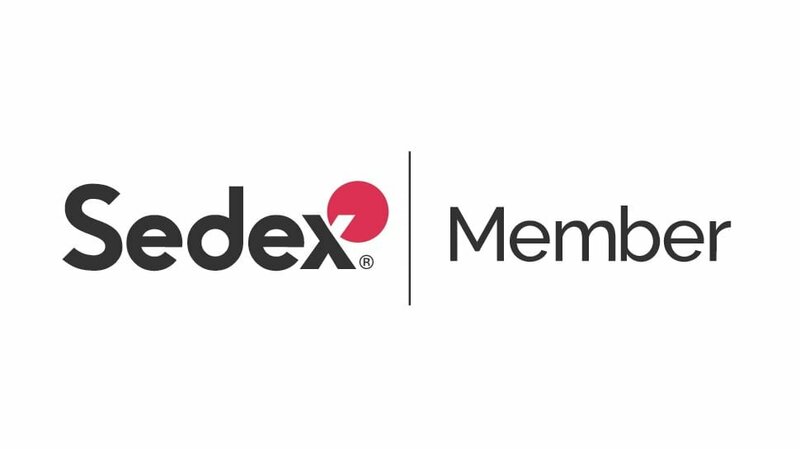 We are also a member of SEDEX, committed to the constant improvement of ethical standards in business. Independent audits are regularly carried out by our customers, and we continue to conform with and surpass their requirements.